A group of Muslim passengers on a bus in Mandera, Kenya are being praised for refusing to be divided from Christian passengers. Two people still died but it’s believed many more lives were spared because of the action. The group told the militants “to kill them together or leave them alone”, a local governor told the Nation. “They refused to separate from non Muslims and told the attackers to kill all passengers or leave. That is why some locals were injured trying to protect non Muslim passengers,” said Governor Ali Roba. “They were trying to identify who were Christians and who were not. 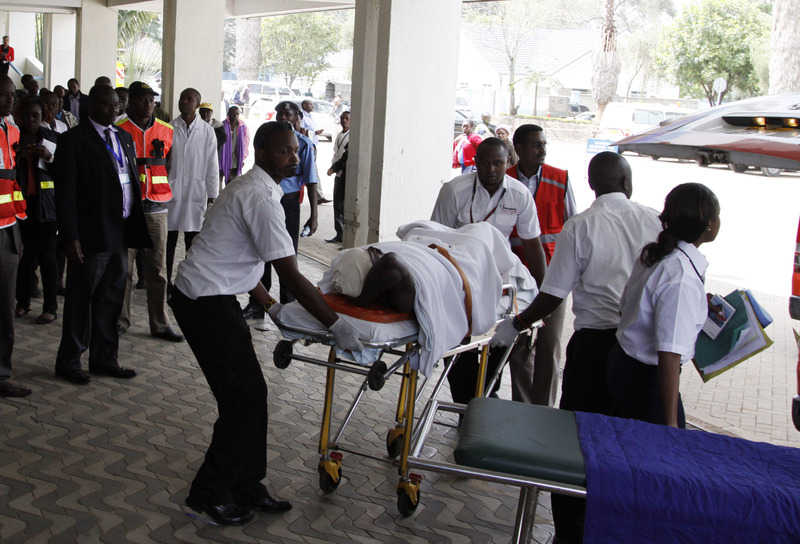 They told the non-Christians to return to vehicle,” added Deputy County Commissioner Julius Otieno of the attack. Two people were left dead, one of whom tried to flee after the passengers were forced off of the bus, while three people were injured. The other person who died was reportedly a traffic police officer killed before or after the situation. Meanwhile, an escape was accomplished because of a fortunate encounter. “As the attackers started separating passengers according to their religions, we heard the sound of an oncoming lorry,” Abdirashid Adan, one of the injured, told the Nation. The militants stopped the lorry and killed the conductor after he failed to recite an Islamic verse. They then fled, and police are looking for them. “The passengers on the bus showed great bravery, but there was another quality revealed by their surprising decision to stand up to the gunmen: Frustration. 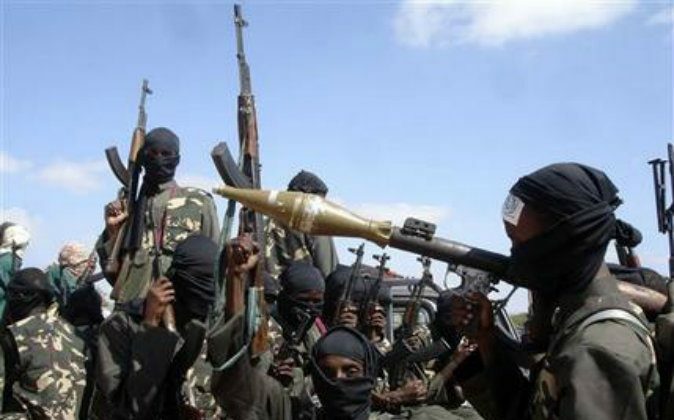 The majority of the local population in the north-east are Kenyan Muslims of Somali descent, and they have been hit hard by the consequences of al-Shabab attacks, even if non-Muslims are supposedly the main target of the Somali militant group,” he wrote.